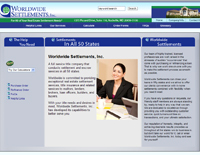 eWebAvenue, LLC mostly serves Maryland, DC and Virginia, but can work with anyone in the world! 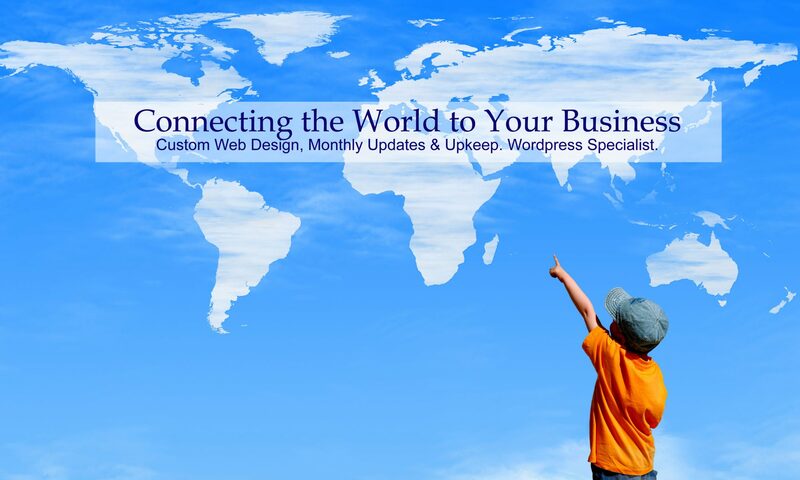 eWebAvenue, LLC provides custom website building and website maintenance (monthly security updates and content upkeep) to help you compete with the big guys, look professional, and stay safe. You may notice each of our websites are different/unique. 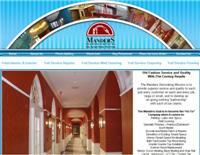 Our custom web designs highlight our work in a variety of diverse industries. 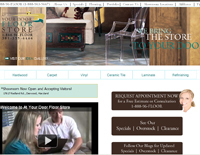 We listen to our clients to determine what their website needs are. We help solve problems by providing solutions. When you send us an email, we reply. We won’t make you wait weeks or even months before answering you. Some clients want to sit back and let us be creative while others want to give their input. Either way works with us. There is no high pressure sales, so you’ll happy with the services we provide. Contact Us for a free website estimate! Just a Few of Our Samples/Our Work…. Coming from an IT perspective!